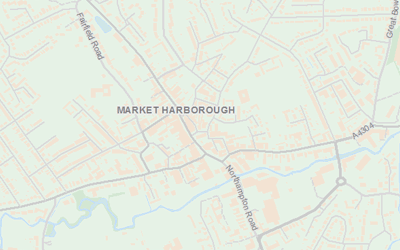 GIS4BUSINESS can supply a range of GIS and map data from a variety of sources, including Ordnance Survey licensed and open data products, OpenStreetMap and other recognised data providers. We can offer independent advice on your current and future map data requirements and offer a tailored service, supplying the data in the format you require and for your specific area of interest. We can provide regular updates to your map data and advice on how best to load, store and visualise the data in most commercial and open source GIS products and databases. We can also assist you further by loading and configuring your data or by hosting your data in the cloud, reducing your data maintenance overheads. 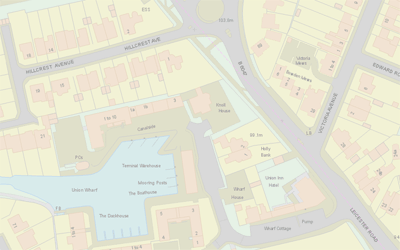 The OS MasterMap Topography Layer is the most detailed, current and accurate mapping dataset of Great Britain. The data includes detailed buildings, roads, paths, railways, woodland, natural and heritage features, inland and tidal water, point features and cartographic symbols and text. The OS Code-Point® with Polygons dataset includes point locations of all postcodes in Great Britain and notional postcode boundary polygons, enabling better visualisation and analysis of your postcode related data. OS Open Map Local is the most detailed street-level open data product currently available from Ordnance Survey. The data includes roads, buildings, railways, hydrology, woodland and cartographic text, making it a great option for map backgrounds and spatial analysis. 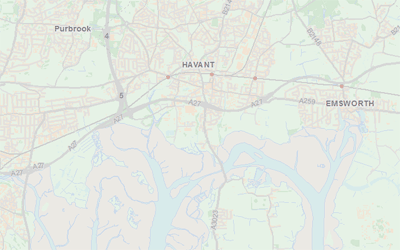 OS VectorMap District provides contextual mapping and background reference data, including roads, buildings, railways, hydrology, woodland and place names, making it a great option for map backgrounds and reference data. OS Open Roads is a mid-scale topologically connected road network dataset covering the UK. 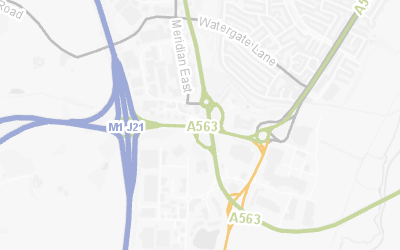 The data includes road centrelines classified by the national and local highway authorities, nodes representing connections and motorway junctions. 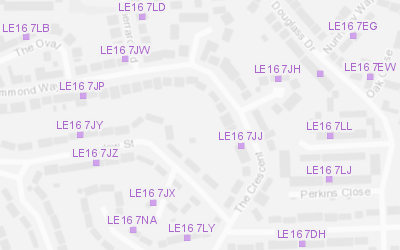 The OS Open Names dataset contains point locations for settlements, roads and postcodes in the UK, along with names and basic contextual information. It can be used in spatial analysis or for building basic gazetteer search and geocoding functionality. 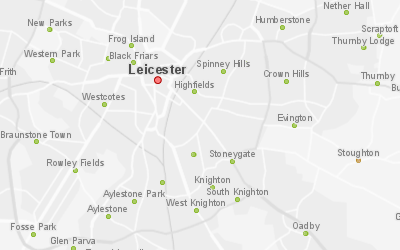 OS Code-Point Open contains points representing locations of UK Postcodes along with basic contextual information. 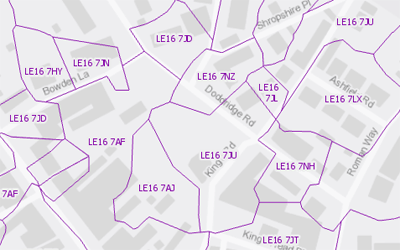 GIS4BUSINESS has enhanced the original dataset by providing formatted (single spaced) postcode, postcode area, district and sector attributes. 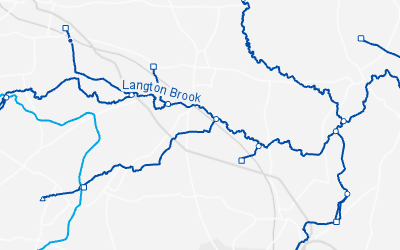 OS Open Rivers is a mid-scale topologically connected watercourse network dataset covering the UK. The data includes inland and tidal rivers, canals and connecting source, junction and outlet nodes. It can be used as reference information or for spatial and network analysis. 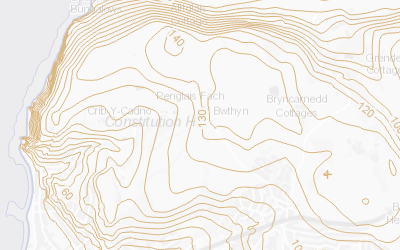 OS Terrain 50 Contours is a low-resolution terrain dataset covering the UK, consisting of contour lines, spot heights and tidal boundaries at 50 metre resolution, with a vertical contour interval of 10 metres. It can be used for basic spatial analysis and 3D visualisation.